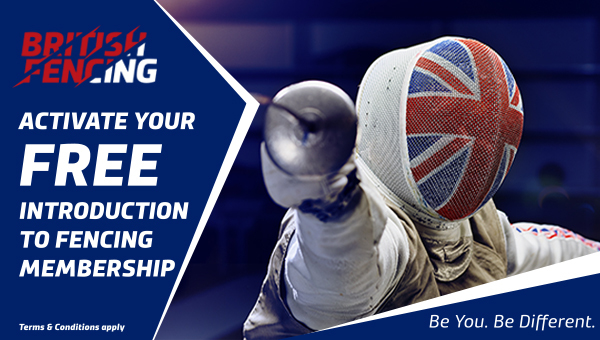 The Board of British Fencing (BF) is responsible for the overall governance, development and management of the sport of fencing in GB. The Board sets the strategic direction of the sport, appoints the CEO and monitors progress and results. The Board consists of eleven Board Directors, of whom eight are elected and three appointed by the Board (these three being the Chair of the Board and of British Fencing, and two Independent Directors). The Board’s quorum rules specify that the elected members must always be in the majority. In addition to these voting directors, Board meetings are attended by the BF President and Home Country and athlete representatives. Staff members attend some meetings, or parts of meetings, to brief/advise the Board. Although some Board members may be content to give out contact details, normally they should be contacted through Head Office or 0208 742 3032 in the first instance. 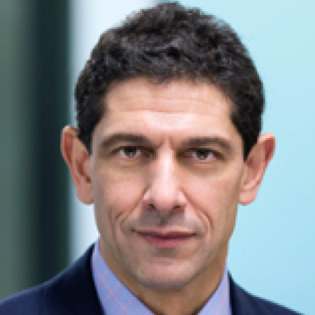 Paul Abrahams was elected to the board of British Fencing in 2013. He has fenced for more than 40 years and won 10 Commonwealth Veteran medals in all three weapons, including three golds. He also referees domestically and internationally. 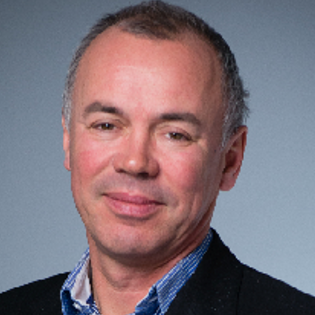 Paul is head of corporate communications at RELX Group, a FTSE 20 information and analytics group. He was formerly a journalist at the Financial Times for 15 years, working in Tokyo, San Francisco and London. Before that he completed a Ph.D. on the French resistance at the University of Cambridge. Tom was elected to the Board in 2013 and re-elected in 2017 and sits on both the Audit, Governance and Risk Committee and the Grow Group. 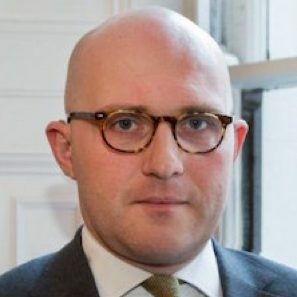 He is a solicitor and is currently the Director of Governance and Legal Services at the Chartered Institute of Arbitrators. An epeeist, he fenced for Great Britain at cadet, junior and senior world championships between 1995 and 2009 as well as for England in 4 Commonwealth Fencing Championships winning 1 gold and 2 silver medals in the team events. He has also won the British Championships at cadet, junior and senior level. Tommy was elected to the Board in 2018. Tommy has fenced Epee internationally since the age of 14, representing Great Britain at Cadet, Junior and Senior levels. He won the Junior Commonwealth Games in 2015 and continues to compete on the Senior domestic and World Cup circuits. 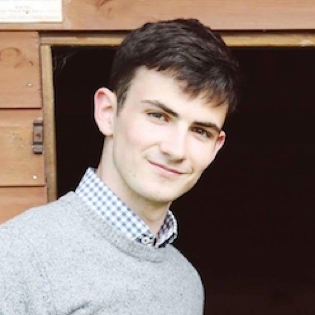 Having been on the World Class Programme and taken a year to fence full time, Tommy graduated from Durham University in 2018. While at university he helped to create and chair the Youth Panel and the Senior Athlete Representative panel. These two bodies provide representation for the interests of elite fencers across Great Britain. Fencing from age 10, including 2 Olympics and now Veterans’ World Championships. International then International Youth Committee Chair; currently Chair – International Cadet Management Group. Medical and Anti-Doping Officer since 1998. Welfare officer for London Region and 2 clubs. FIE Medical Commission member since 2004 and on FIE Anti-Doping Commission. North London GP for 30 years and volunteer doctor for the humanitarian charity Doctors of the World. Younger son Laurence has been a GBR foilist since cadet days, full-time up to Rio since graduating in 2006. 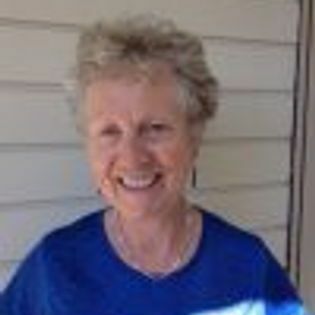 Caryl was elected to the Board in 2014 and re-elected in 2018. Caryl Oliver started fencing at 12 and has been involved as a competitor and administrator ever since. In the early 70’s Caryl was a committee member of LAFU then moved to Australia where she was a director of both the State and National body as well as winning gold medals at Australian, Oceanic and Commonwealth individual and team level. Caryl returned to the UK in 2010 to join LOCOG and deliver the Fencing and Wheelchair Fencing in London in 2012. Caryl is a member of the FIE Council for Veteran Fencing, joined the British Fencing Board in 2014 and became President of European Veterans Fencing in 2016. When not engaged with fencing, Caryl is a founding director of the International Association for Mobile Learning and is a consultant to a variety of organisations who are seeking to move training and learning delivery into a mobile or online environment. 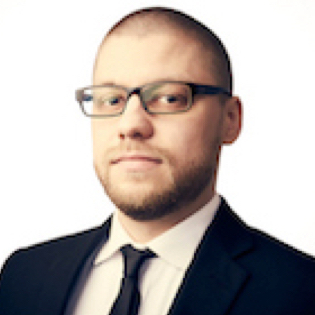 Matthias was elected to the Board in 2018. Matthias began fencing in 2016 and quickly became infatuated with the sport. This passion has grown into a powerful drive not only to train, but to become more involved in the fencing community. While developing his basic knowledge and skills of fencing, he became interested in refereeing. Since he began refereeing he has endeavoured to become involved in all major British Fencing competitions, either as a fencer or a referee. 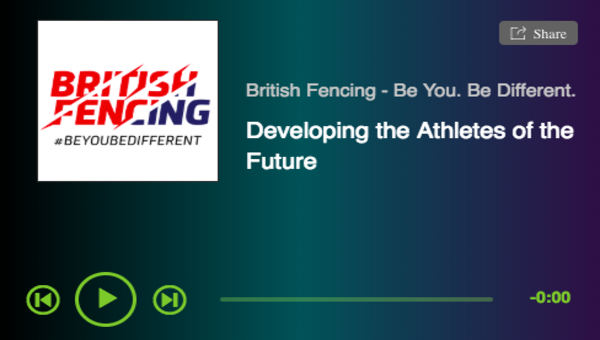 By becoming a Board Director of British Fencing in 2018, he hopes to be able to offer his professional skillset to the community that has given him so much. He sees this as an opportunity to share his passion for the sport and to help to raise the profile of fencing within the United Kingdom. Anne-Catrin is the Head of Global Onboarding Training Programmes at Google, responsible for all global functional training programmes for the business organisation of 18,000+ staff, with more than 4,500 new joiners trained annually. Previously, she was the Head of Publisher Distribution and Solutions gTech, Northern and Central Europe, owning relationships with digital content owners, generating in excess of $1bn annually with over 200 key publishing accounts across the region. Prior to Google, Anne-Catrin was the Director for Media Account Management, UK & Ireland and Europe for Yahoo! Europe. She is a Fellow of the Royal Geographical Society. 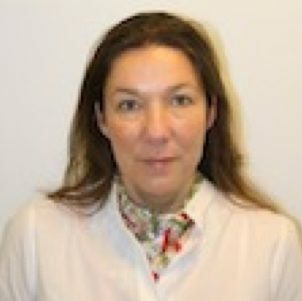 Anne-Catrin earned a Master’s Degree in International Marketing and Management from the Copenhagen Business School in Denmark and has completed executive education programmes at INSEAD in Fontainebleau, London Business School and Stanford Business School. John has served as a Director of British Fencing since 2012, chairing the Audit, Governance, and Risk Committee. 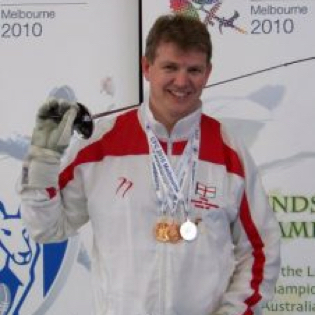 He has been a competitive fencer since the age of 15 and continues as a successful member of the GB Veteran team today. John has represented Great Britain at junior and veteran level, and England at senior level. Previously he has held positions as a selector, a member of the Foil committee and a member of the Referees Committee. John is Global Head of Distribution at Schroders. Mark has extensive experience running technology businesses over the last 20 years and remains Chairman of his own IT services business. He has a passion for sport, competing in the 1996 Olympics in sailing and has a MSc in Sports Performance Analysis. He was, until recently, elected chairman of the largest youth sailing boat association in the UK, is a member of the ASA Audit, Risk and Probity committee and a panel member of Sports Resolutions. He is also an independent governor of a London primary school. 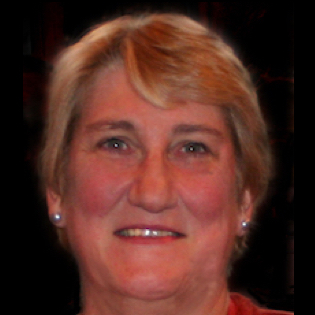 Janet was appointed to the Board in October 2013. She is the appointed Senior Independent Director and member of the Nominations Committee. 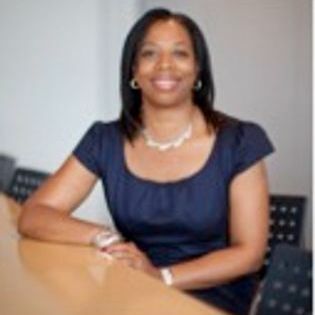 She is currently an Independent HR Consultant following 14 years at Ofcom (the UK’s communications regulator) where she was the HR Director, responsible for leading and managing the HR function, ensuring it aligned to and supported the delivery of Ofcom’s business and cultural objectives. Janet has a passion for sport in general and is an active netball player. Yashmin was appointed to the Board in 2018. In March 2019 she was appointed as the Board Safeguarding Champion. Yashmin has had an extensive career in Banking including roles in Personal Banking, Multi-National Corporate Banking, Credit Analyst and now works in Wholesale Banking where she manages numerous Credit Policies introduced from Tokyo to be applied in UK banking. She was also Secretary for the Credit Risk committee and responsible for organising Board papers. Yashmin revived her love for sports in 2008 when she volunteered for Muslim Women’s Sports Foundation. She organised Basketball sessions aimed at increasing BAME Female participation. In 2014, Yashmin established Muslimah Sports Association (MSA). Through this work she has delivered sporting opportunities to BAME women including coaching courses and tournaments working in collaboration with Sporting Equals, Badminton England, Mind Charity, Bangladesh Football Association and Dagenham & Redbridge FC, London Sport, The FA, Essex FA , BACA and British Fencing. In 2017 she was nominated for numerous awards including Sporting Equals, Women’s Sports Trust and Muslim News Awards. She won the Muslim News Award which recognised her achievements to increase BAME female participation and in 2018 won the London Sports Work Force Award. 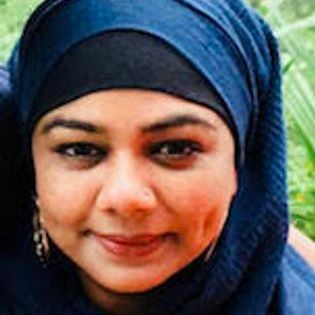 She also became a Trustee at Muslim Women’s Sports Foundation (MWSF), working to raise awareness of the barriers faced by Muslim Women in Sports. Yashmin is regularly involved in consultations including England Hockey, England Cricket and The FA. She has also worked with the charity Mind to identify the link between sports and Mental wellbeing. Yashmin has recently been appointed Council and Inclusion Advisory Group Member of the London FA. Reedah El-Saie graduated in Law from the London School of Economics, with an LLM from University College London and qualified as a barrister before spending several years as a management consultant. A serial entrepreneur, she founded her first business in her 20’s, ArRum a private members club, followed by MICA Gallery, which she ran as a ‘mumpreneur’ working from home, whilst having her children. During this time she also embarked upon a Masters degree in Design from Chelsea College, UAL, for which she was awarded the Vice chancellor’s Scholarship. In 2016, Reedah founded NYLA Consults Ltd, providing commercial innovation in the creative industries, sports, leisure and tech sectors working for local government, charities, social enterprises, sports clubs and sole traders. Specialisations include market research, business plans, strategic growth, branding PR & marketing, community focused commercially sustainable business models, sponsorship, income generation and grants/ bid writing. Clients have included the London Boroughs of Waltham Forest and Havering as well as the Royal Borough of Kensington & Chelsea, Oxford university based Barakat Trust, Epic CIC, Walthamstow Wetlands, ZFW fencing club amongst others. In the same year she also founded her not for profit social enterprise, Intergenerate CIC, applying her skills to regeneration in areas of deprivation. After 2017, after the Grenfell tragedy, Reedah led the ‘Healing Grenfell’ campaign, working in collaboration with local partners to deliver culture, sport, education, tech and wellbeing programmes across the borough. 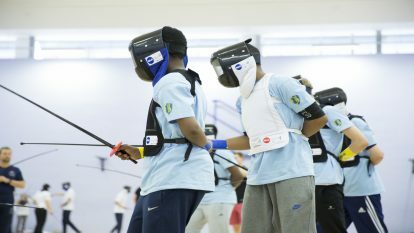 Reedah recently piloted a community fencing club in RBKC. 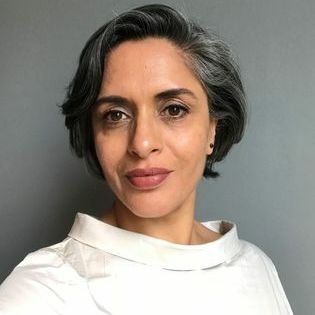 Reedah has been an advisory board member for Common Purpose, Chelsea & Westminster Hospital Arts Trust, Department for Communities & Local Government (DCLG) National Women’s Advisory Board. She is currently a member of the Board of Governors at The Curve, Grenfell. As at 03.10.2018, 50% of the occupied Director positions are women and 50% are men. As at 03.10.2018, 25% of the occupied Director positions are BAME. For more information on elected and independent director appointment process please see the articles of association and byelaws. The Electoral Officer is listed here. The process is overseen on behalf of the Board by the Nominations Committee.